Take inspiration from our gift wrapping tips and make sure your presents look perfectly presentable under the tree this year. We know it’s what’s inside that counts, but we also think what’s on the outside is pretty important too. 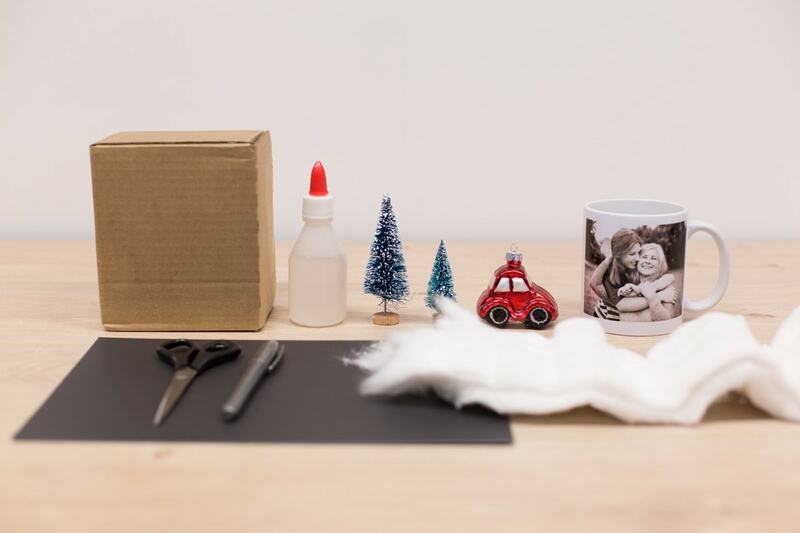 That’s why we’ve come up with seven creative ways to wrap your presents this Christmas. They’ll almost look too good to open. (Almost). 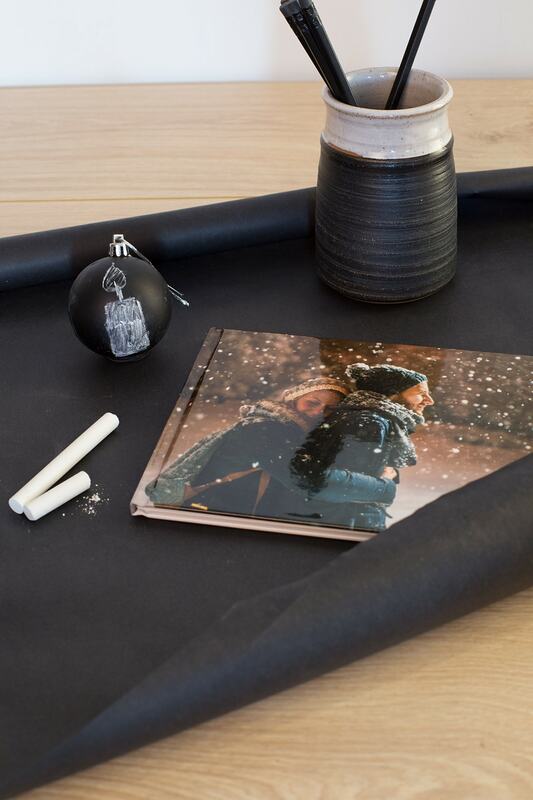 If you’ve still got nothing to wrap, take a look at our photo products and create a gift that you’ll be excited to give. 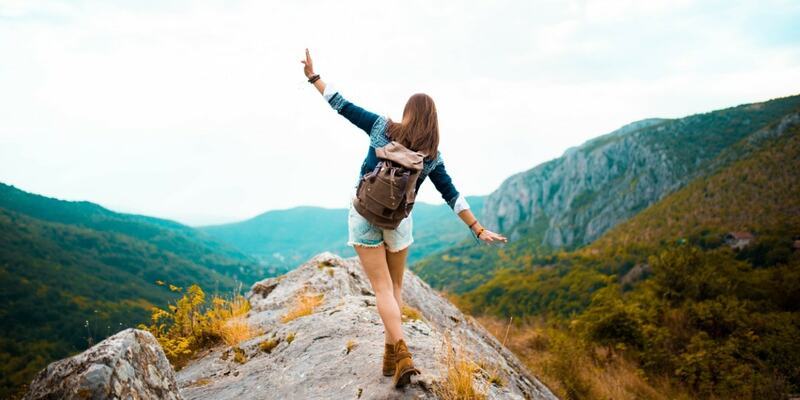 Or browse our blog where you’ll find lots of creative ideas and inspiration for making a one-of-a-kind gift that will be right at the top of their ‘nice list’. 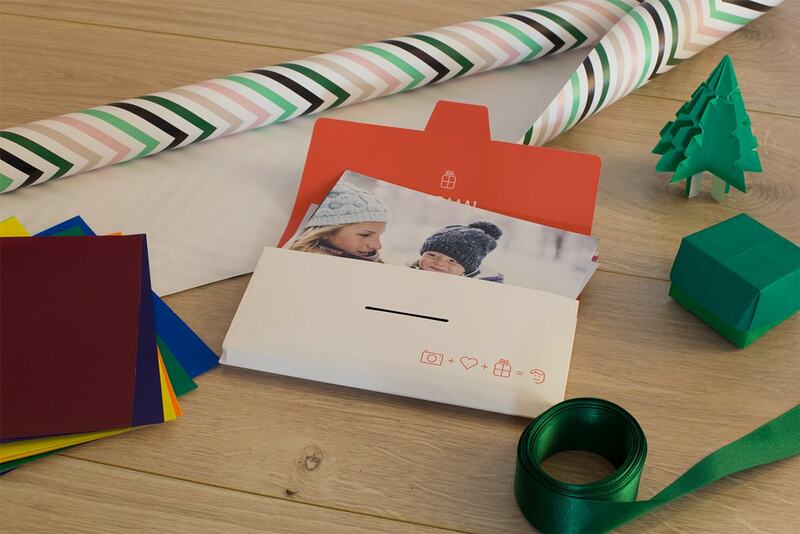 Use a photo print of the person receiving the gift instead of a traditional gift tag. 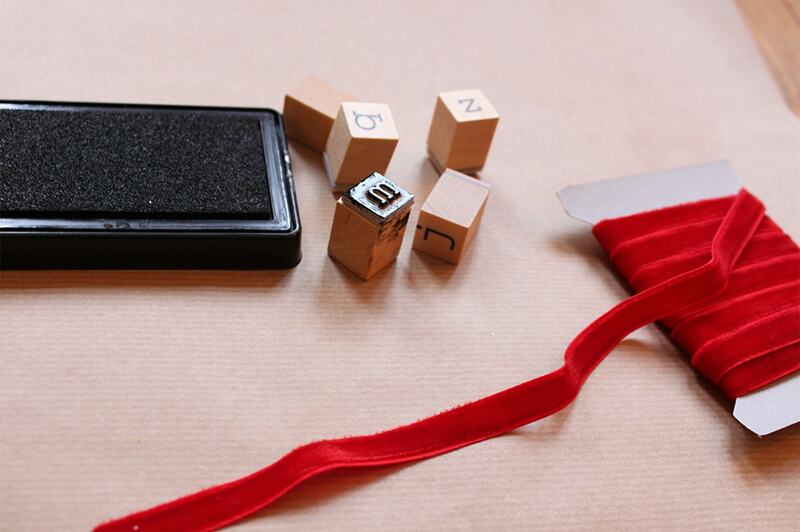 It’s a lovely way to personalise the present and is much more fun than boring old paper and pen. 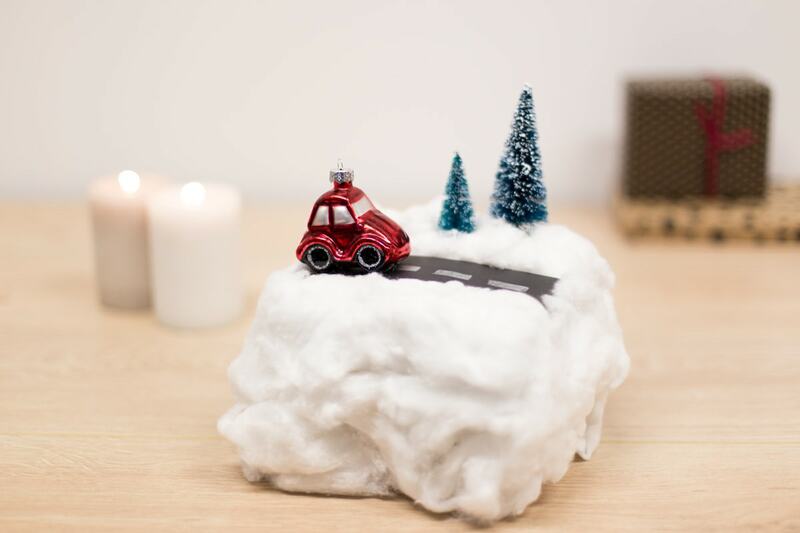 Make your gifts look like a winter wonderland themselves with a few simple additions. 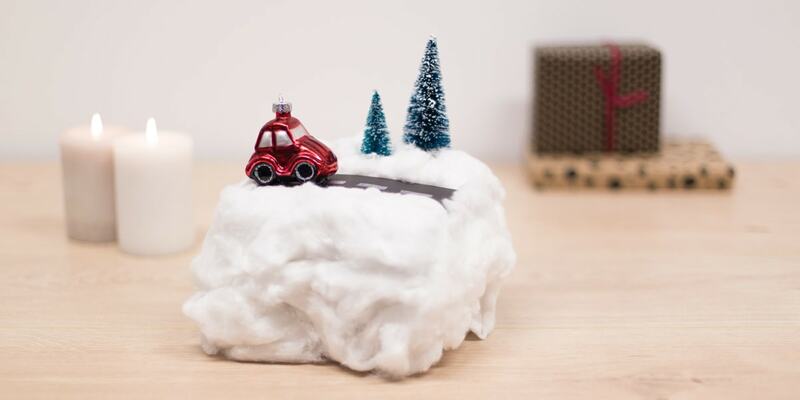 Try glueing some fake snow onto your wrapping paper and then adding miniature statues of Christmassy scenes… trees, snowmen, a sleigh. This one is perfect for letting your imagination run wild so just add anything you can think of which will look festive. Natural elements like pinecones and flowers make wonderful accents. Use them instead of traditional ribbons and bows for a rustic finish. 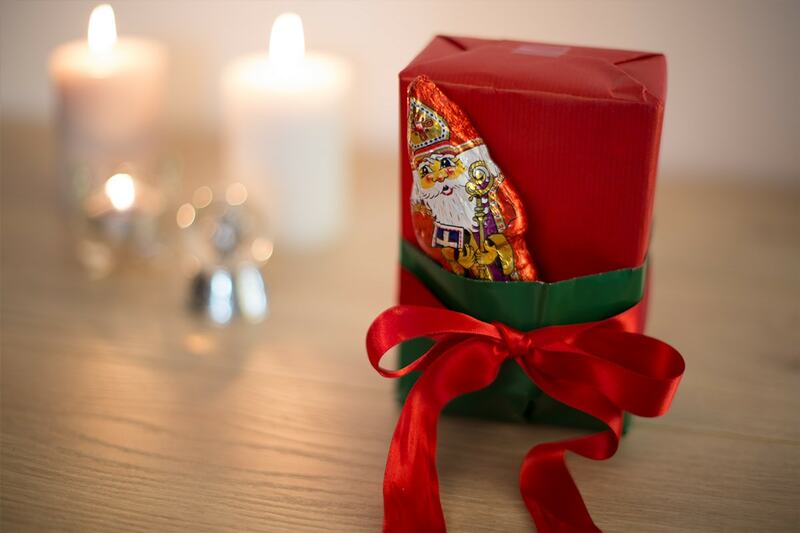 Create a pouch out of wrapping paper to go on the front of your gift and put something small inside. We love hiding candy canes in them for a sweet little extra. 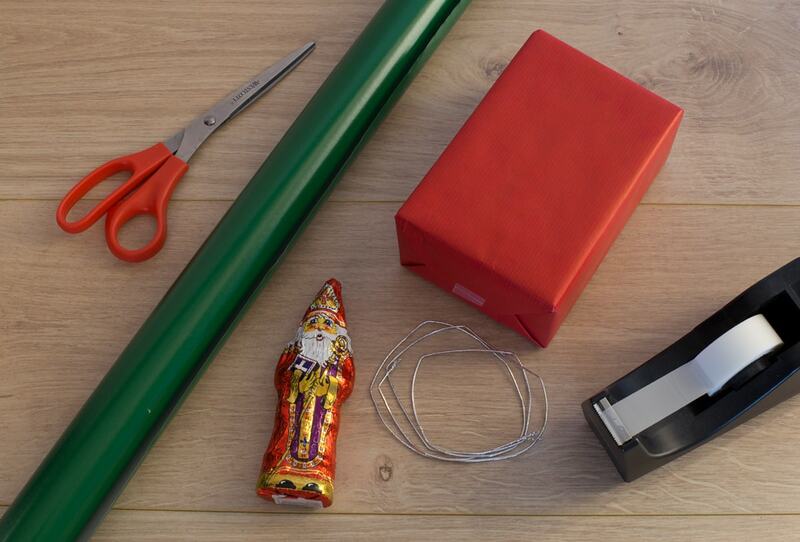 Get inspired by famous Christmas food and turn it into quirky wrapping paper. 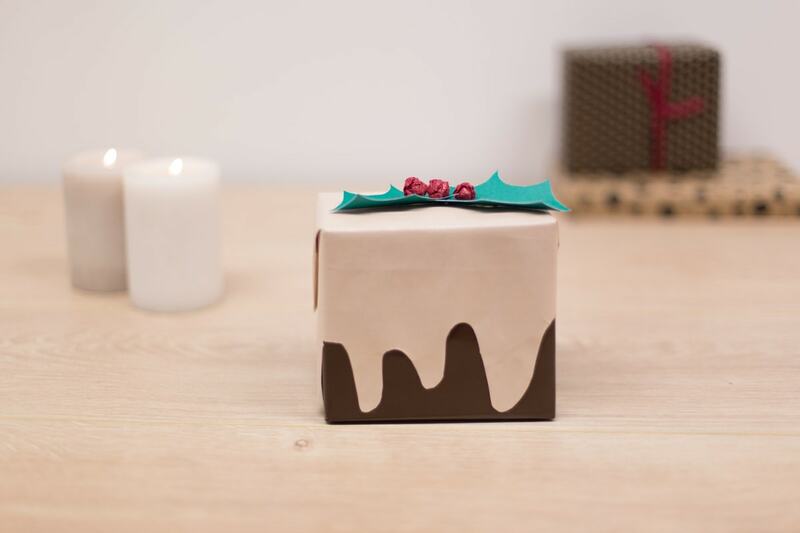 Christmas pudding is easy… simply get some brown wrapping paper and wrap the whole gift. Then cut out some white icing-style drip shapes from the white wrapping paper and add it on top. Finish it off with a sprig of mistletoe. 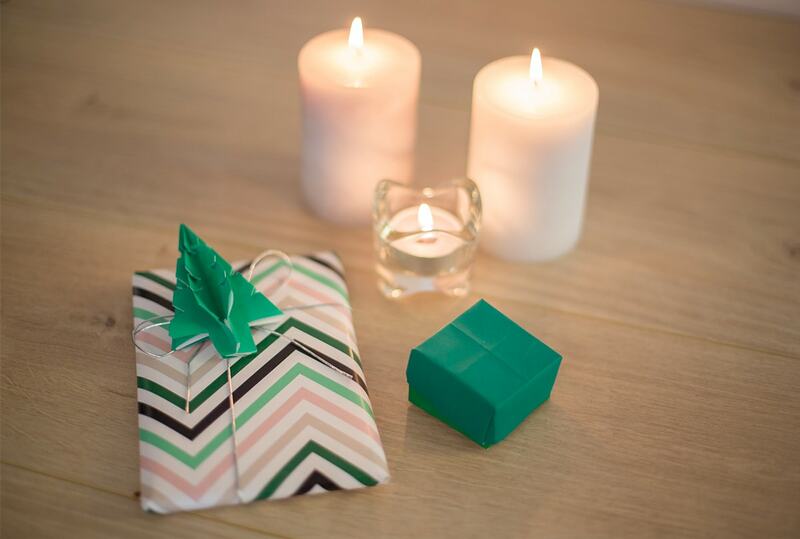 Create origami bows and decorations to give your presents a thrifty finish. 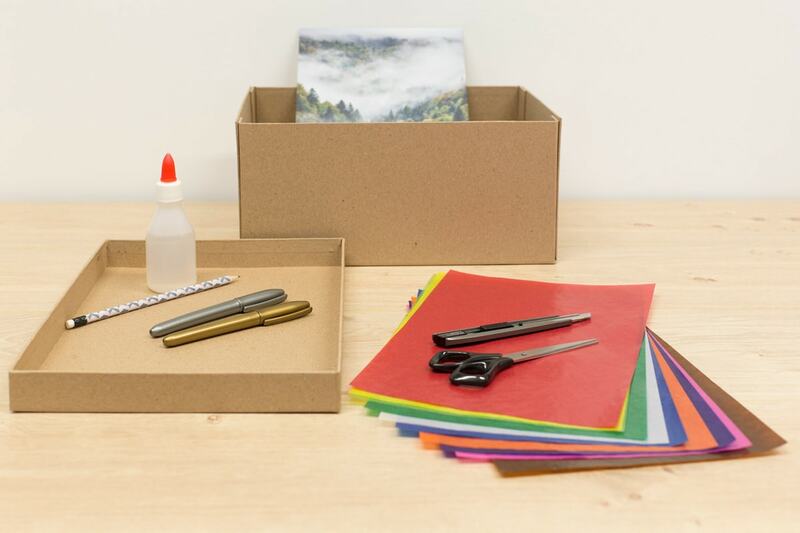 You can also create origami gift boxes which is surprisingly simple. 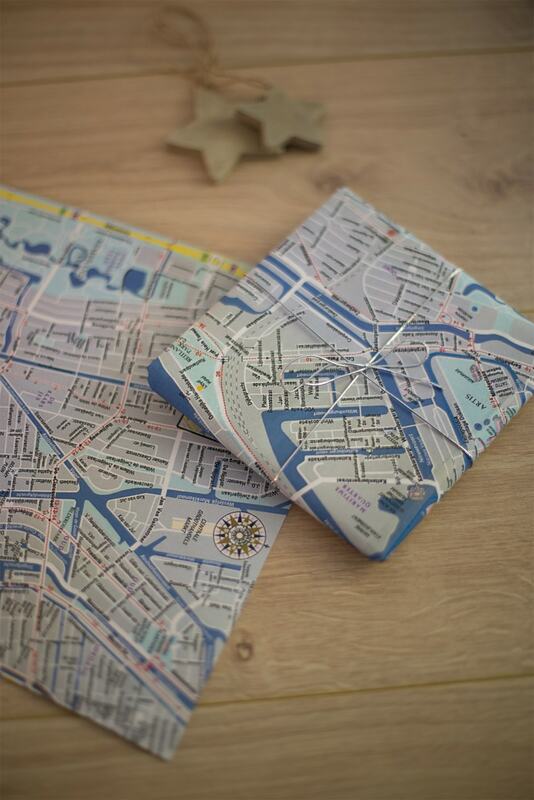 An old map from a place you have visited together is perfect for creating decoration on your gift. Create a bow from it for a thoughtful touch. 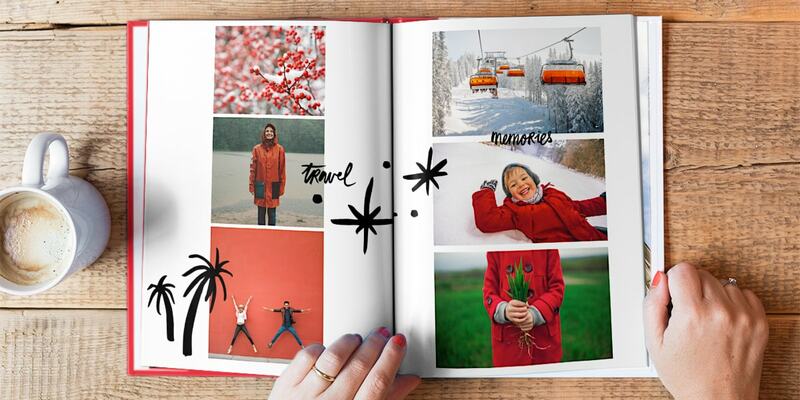 Even better if you’re wrapping up a photo book from your trip. 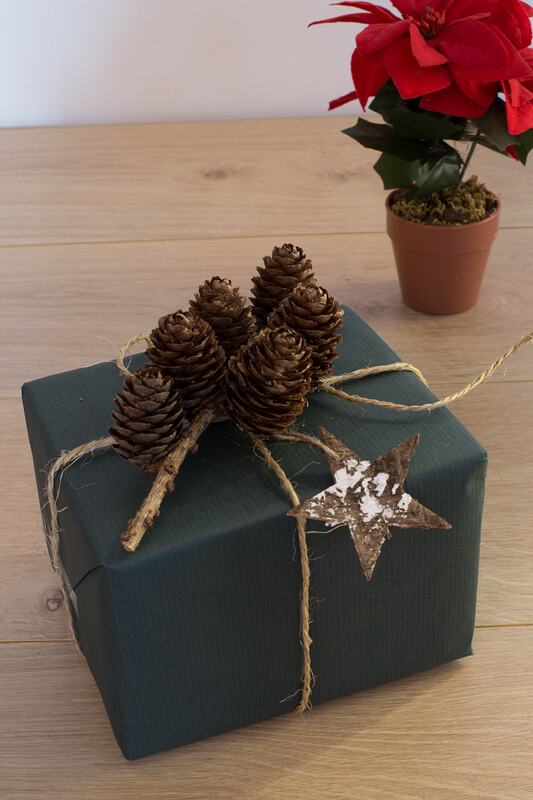 Don’t throw out old shoe boxes… use them to wrap your presents! 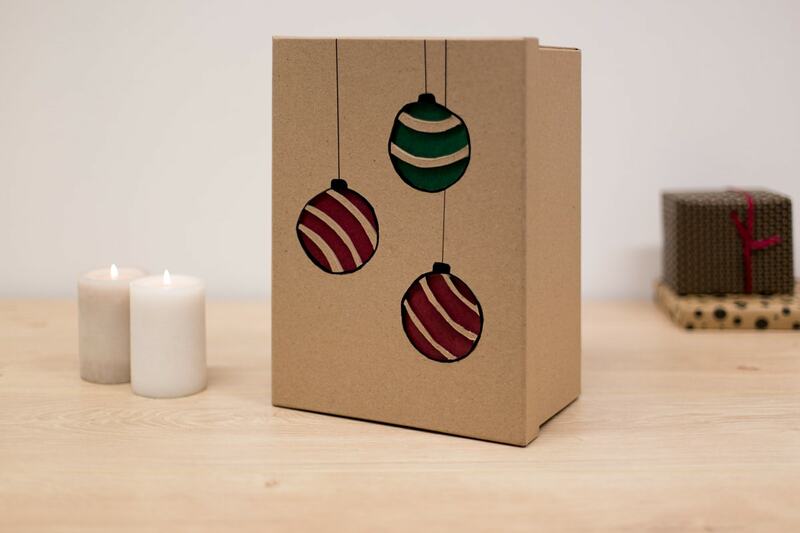 All you need to do is wrap the shoe box in wrapping paper (any will do but we like plain patterns for this step), then cut out a shape in the lid. Baubles work perfectly. After you have cut out the shape, cover it with some coloured cellophane to create a stained-glass effect. 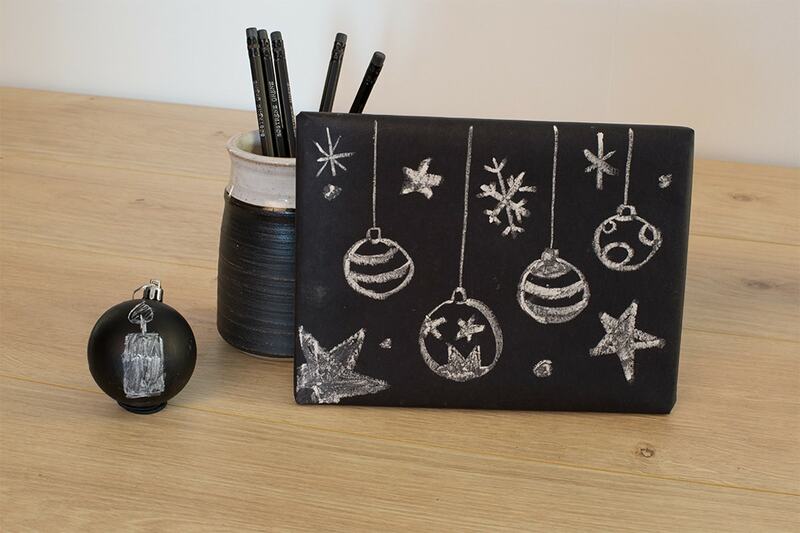 Invest in some chalkboard wrapping paper for a fun and unique way to wrap your gifts. 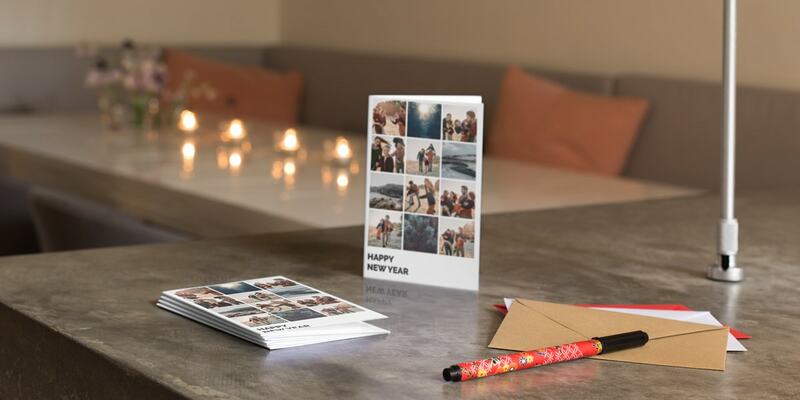 You can customise it with personal messages, doodles and whatever else you fancy. 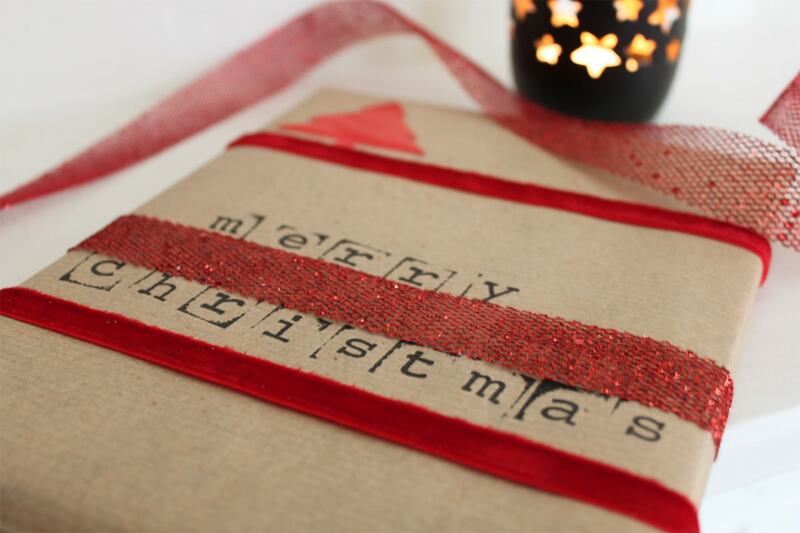 Use little stamps to write a personal message on your present. 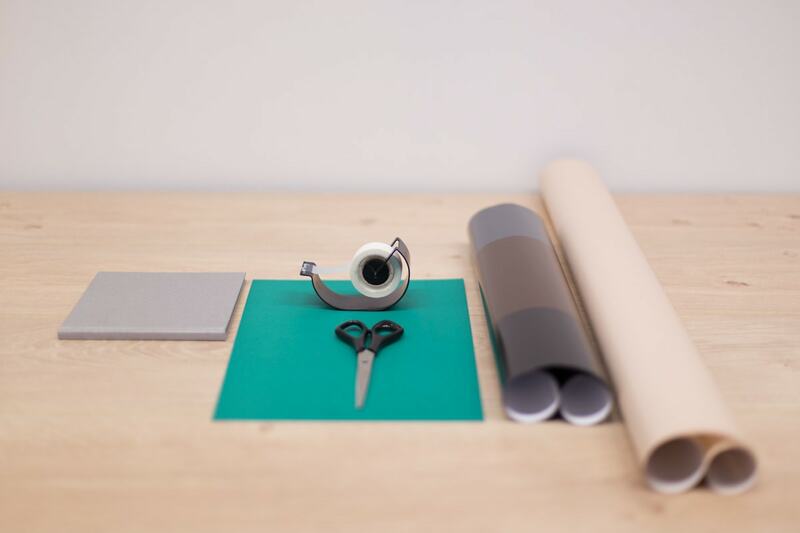 This works best on non-glossy wrapping paper – like the tan paper shown above. 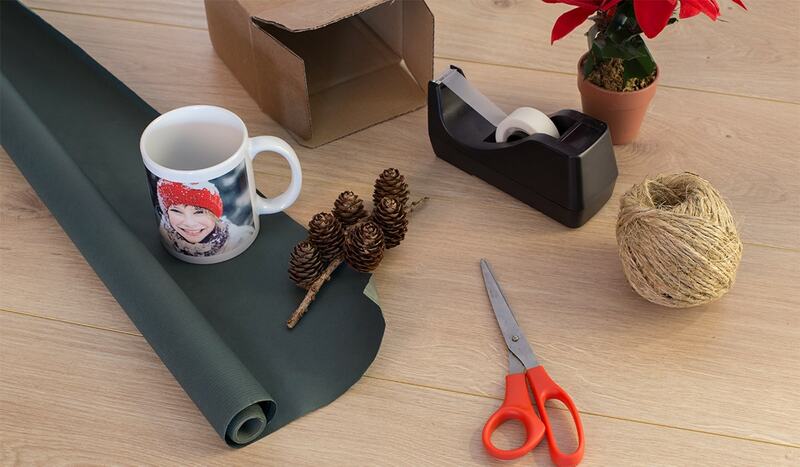 If you’re still stuck for gift ideas, you might need to have a browse of the site so that you have something wrap! 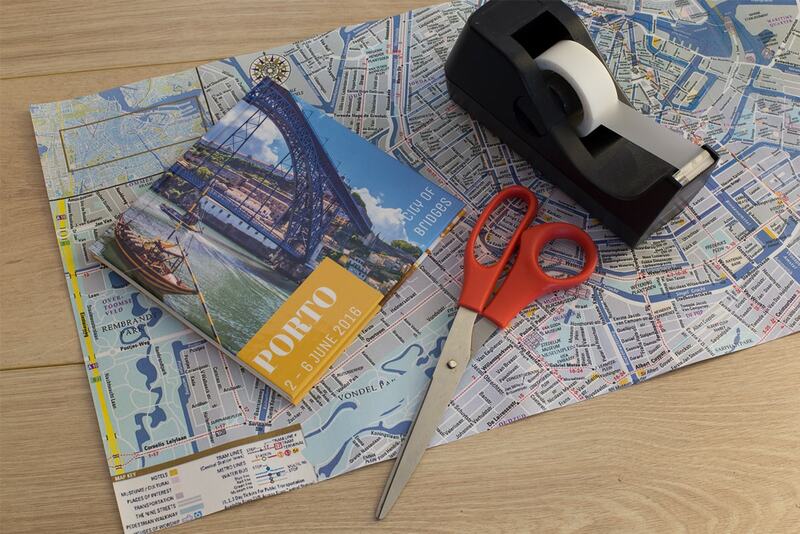 You could use our gift finder to find the perfect gift for anyone or have a look at our gifting catalogue for more ideas and inspiration. Your present will look as special as the gift itself. Once you’ve wrapped your presents, take a photo and share it with us on Instagram using the #bonusprint hashtag so we can see your festive creations. And share it with your friends and family too… use the icons below to share this post on Facebook, Pinterest or Twitter and inspire your loved ones.